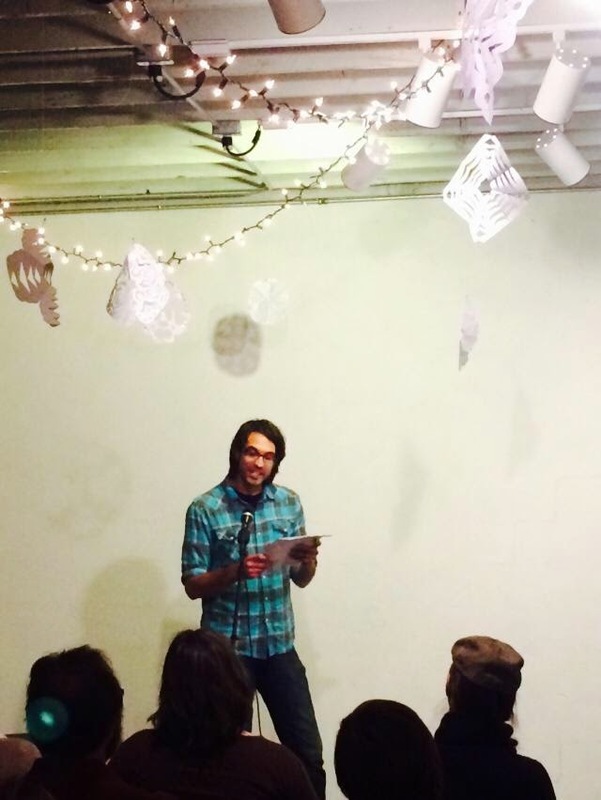 We had our first public reading on Saturday, December 13, and it was a rousing success. Group members Rebecca Aronson, Ty Bannerman, Nora Hickey, Mark Lopez, Ben Dolan, Erin Adair Hodges, and Mike Smith all read their work to a full house at The Tannex (thetannex.com). 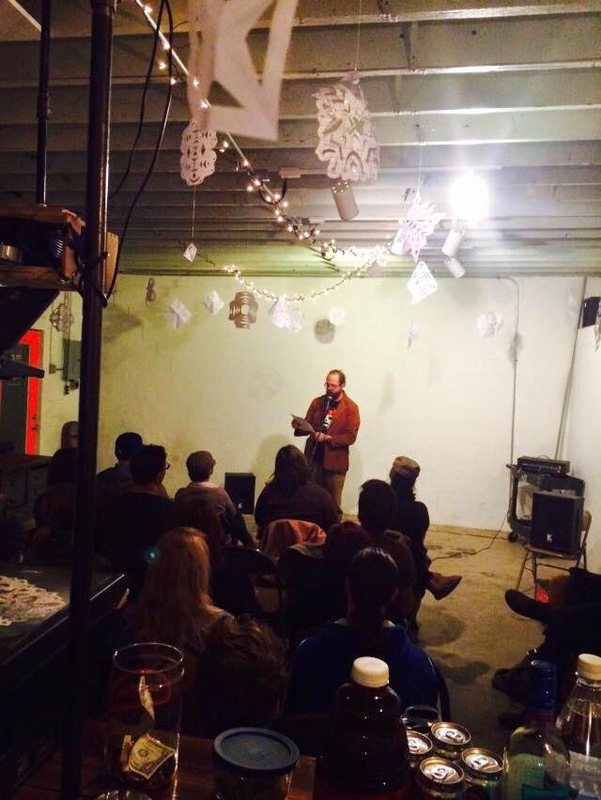 Response from the audience was very supportive and we seem well on track toward accomplishing our goal of bolstering the literary prose and poetry scene in Albuquerque. We’ll have another reading sometime soon, so watch this space for updates. And hey, shoot us an email at dirtcitywriters@gmail.com and we’ll keep you in the loop that way too. Photos by Marya Errin Jones.